Apple is said to be weighing its options in opening a flagship store in Brazil, while the company continues to expand across Canada with a new mall location in Ontario. In an interview on Thursday, an official Brazilian Apple reseller said the Cupertino, Calif. company is thinking about (machine translation) debuting an official Apple Store in the world's fifth most populated country, according to website G1. Germano Grings, vice president of Brazil's largest Apple reseller Herval, said that he is sure that Apple is interested in opening their own shop in Brazil, which would add to the 31 existing official "premium" resellers spread across the country. "They will not open where we are," Grings said of possibility of a future Apple Store in Brazil. He goes on to say that Apple usually opens only one or two flagship stores in important capitals, however Grings fails to estimate what effect an official location would have on his company's business. The initial investment in opening a licensed Apple retail store is high, and Grings estimates that Herval spent between $1 million and $5 million for each of its 19 stores. 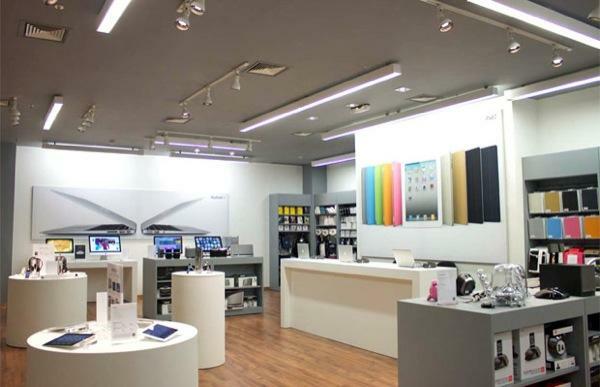 Apple holds the premium retail outlets to a high standard, and owners have little control over terms of operation. "Today, there are Apple employees who make over our stores," Grings said. "[It] works like a religion, a bible. The [Apple premium resellers outlet] is a copy of a U.S. Apple store, you can't do anything about of it." Grings warns that entering the Brazilian market is a difficult undertaking, however he believes that iDevices will one day become as popular in South America as they are in countries like the U.S.
"I poke a lot [of fun] and even joked that if they need a partner, I'm here and open up for them," Grings said. "Imagine a store like 5th Avenue in New York, on Avenida Paulista [São Paulo]? How wonderful would it be?" In addition to a possible Brazil debut, news broke that Canada's newest Apple Store will be located in Ontario, according to Apple retail blog ifoAppleStore.com. The store is planned to open in London, Ontario's Masonville Place mall, and is fifty miles away from the Conestoga Mall Apple Store in Waterloo. Real estate sources say the company is ready take over the nearly square 6.176 square-foot space with a 71-foot facade that the bankrupt Eddie Bauer will vacate this week. As further confirmation, city officials are said to be reviewing an unnamed $3 million construction project within the mall that sports the iconic Apple logo. 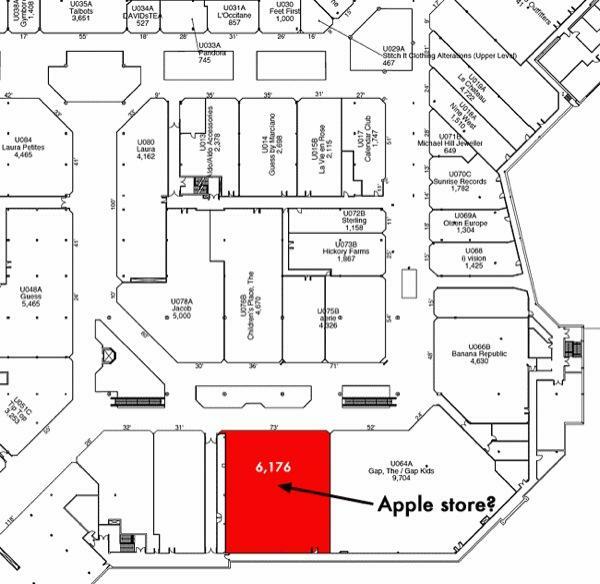 The Masonville Place Apple store is set to open some time in Fall 2012.